​Learn the basics of what it takes to run a small farm, the importance of doing so, and why we should encourage families to support those who grow our local food. 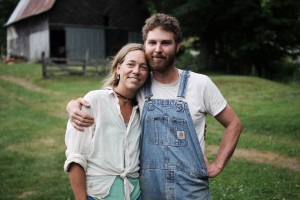 Holly Whitesides and Andy Bryant have 13 years organic farming experience and have been farming together since 2010. 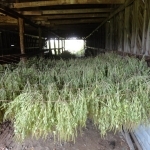 In the Spring of 2013 they began transitioning to biodynamic practices. 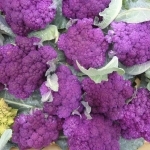 Growing food that nourishes body and spirit has always been a shared passion. 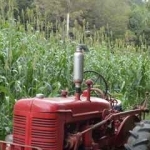 In addition to farming full-time, Holly also presents at conferences on seed saving and production, the business of farming and farm record-keeping, and is involved in several local cooperative initiatives. 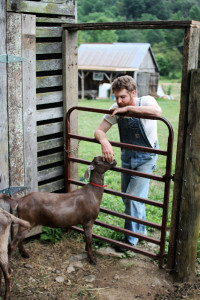 Andy transitioned to the farm full time in the Spring of 2015, and has taken the plunge with full commitment. ​Intimidated by the thought of cooking in your classroom? Learn ways to make it fun, meaningful and manageable. 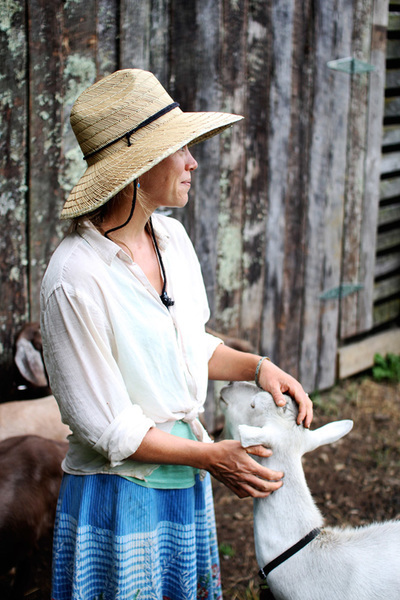 Margie Mansure is a Registered Dietitian and Watauga County Cooperative Extension Agent. Her main goals are to teach children and general public good nutrition and health practices through a variety of methods, including cooking skill development, gardening and food preservation. 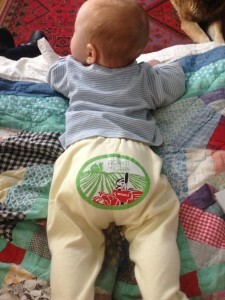 She promotes consumption of locally grown food by working with many community partners. She offers nutrition education in schools, and assists with gardens in four schools. 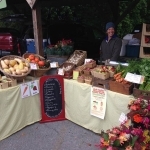 Margie believes that growing or buying whole food close to home has many advantages for the health of people and the local economy. 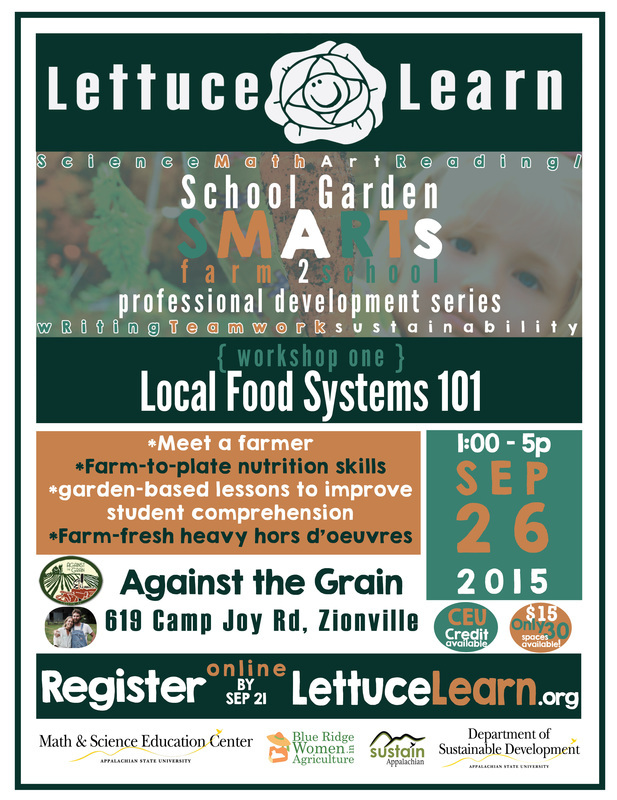 ​Gardens and food can serve as the perfect platform to integrate a variety of lessons you are already required to teach. From social studies to math, art to science, social skills to nutrition-- all can be explored and connected in a garden setting. Come away with great ideas of how to integrate social studies, science, and language arts in this one hour learning station with Lettuce Learn director, Courtney Baines Smith. 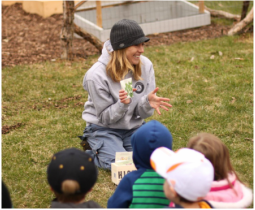 Courtney has been studying and teaching garden-based/sustainability education for nearly a decade and will offer a plethora of resources and inspiration to help you bring learning to life in your classroom-- while also meeting the standards you are required to meet. 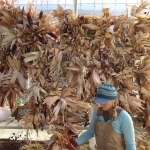 Against the Grain is a highly diversified small, family-run farm. In addition to a broad spectrum of vegetables, we raise pasture chickens and turkeys and pasture/woodland fed pork and goat. We also raise a hand full of seed crops each year for regional seed companies. 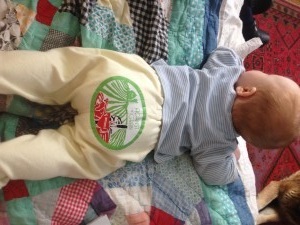 In the spirit of biodynamic farming practices, all of the enterprises at ATG support each other. The manure from our animals feed our compost piles, which nurture the soil of our vegetable patches. Extra and “seconds” produce that isn’t sold through one of our market channels goes back to feed our livestock.